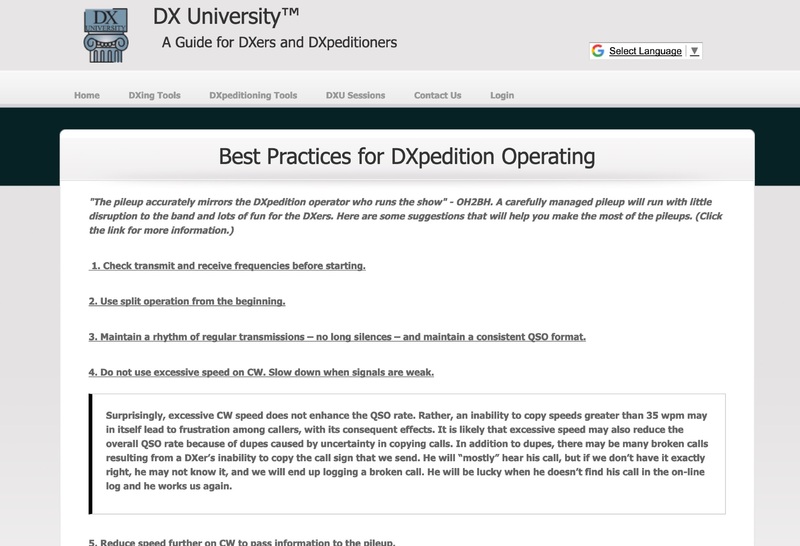 You can find this CW Trainer, inside the DXZone.com Software / Morse Code Training links category. Mose Trainer by G4FON is a free windows morse code training program developed using the Koch method. 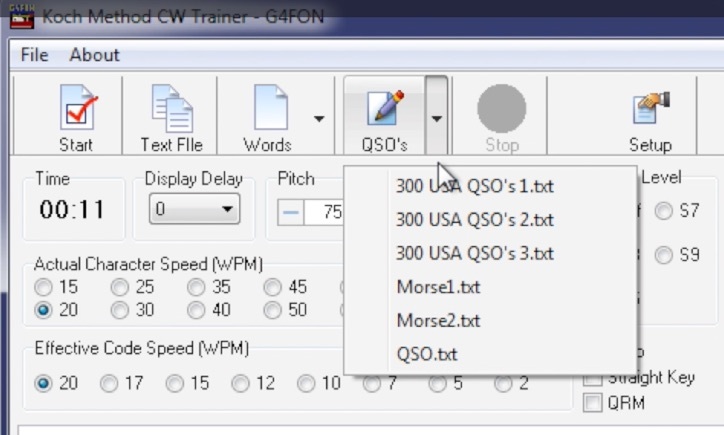 Sends words simulating real morse code transmission, with QSB and QRM, allow change speed tone and many other settings. Download the kochmorsetrainer_install file and start learning Morse Code. We just installed CW trainer in our Windows 7 PC. When you start the very first time the application, you will have to configure the “Actual Character Speed” expressed in WPM, and the mode detailed “Effective Code Speed”. 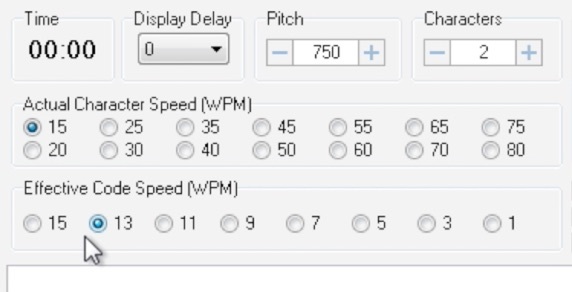 For Beginners we recommend setting, Actual Character Speed to 15 WPM or lower. You can even change the Tone Pitch, typically 700 to 750, and the number of characters you want to exercise with. The Default is “2”. Let’s Start with playing with this Morse Code Trainer. The program will immediately begin sending CW characters based on settings. You can now verify characters while are being sent, and even change speed in real-time. 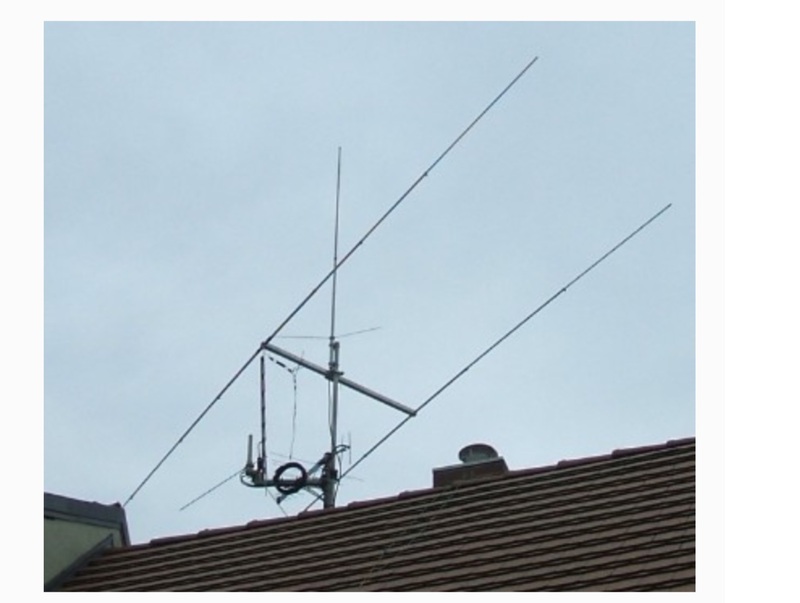 To simulate a real on-air transmission, it is possible to change Signal Strength, and even adding Noise in the background. 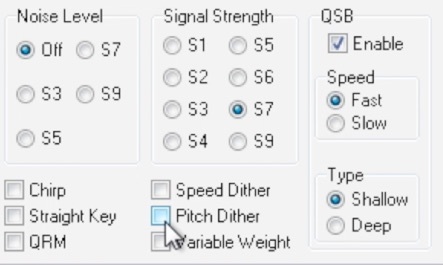 As additional settings, you can Simulate QSB signals fading, and if you are very skilled listener, and want to increase difficulty level , you can add QRM to the total noise as well. 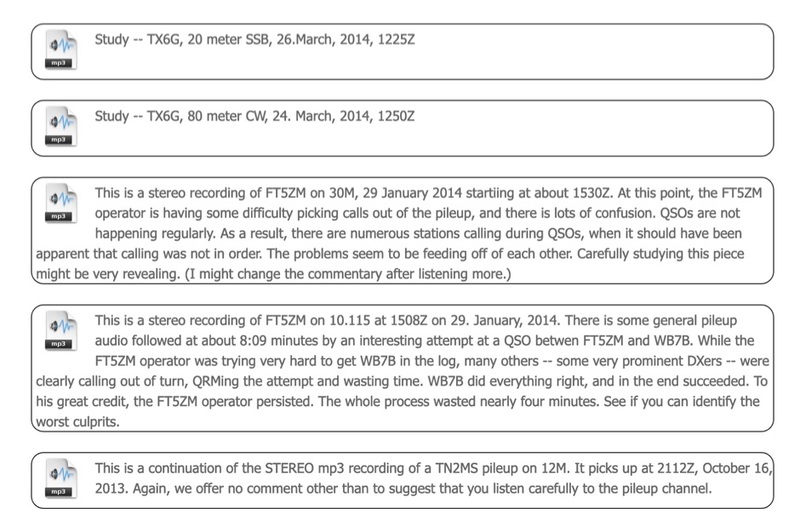 You can also listen to an emulation of morse being sent using a straight key. Additional noise and distortion effects, are available that can emulate Chirp and Pitch dithering effects. Ok now let’s stop transmission and let’s have a look at additional features. You can change the Display Delay settings, you can even ask CW Trainer to hide the text and have it revealed at the end of the training session or when you click on STOP. CW Trainer by default, starts sending letters K and M, but as soon as you get familiar with this two letters you can start increasing the number of characters you want to learn. If you want decide which characters has to be transmitter, and want to exclude any; you can open the “Setup” configuration dialog box, and under the “Morse Character Setup” Tab, you can exclude some. 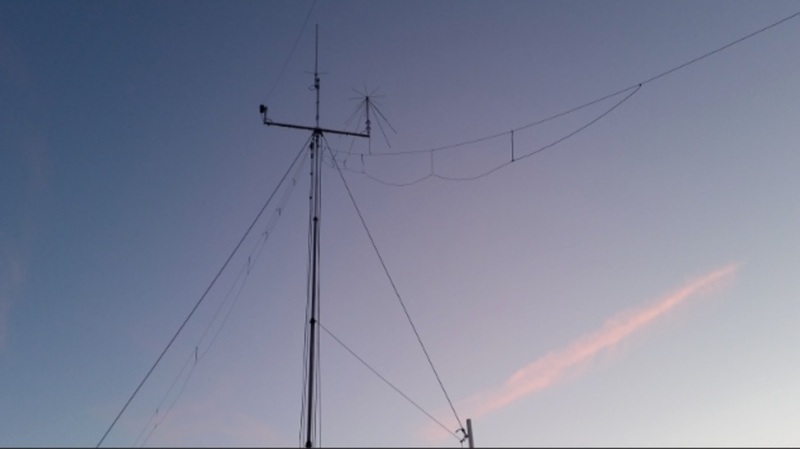 Ok when you are able to receive all 40 characters available, you can ask CW trainer to Send additional text, including some real QSOs and common Words. On the General Setup configuration tab, it is possible to change the total Session Length, and the Starting Delay. This is the delay after clicking Start, before Morse start transmitting. 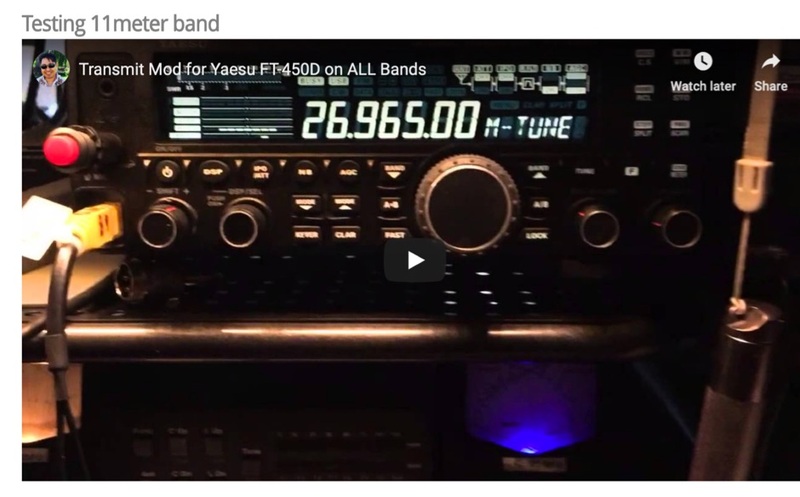 Additional features, include MP3 recording of morse code transmission, and Rig control settings that allow your transceiver to send morse Code. We really thanks the author Ray Goff, G4FON for providing us this nice CW training software. You can find additional Morse Code Training software on www.dxzone.com, under the Software links category of our website.